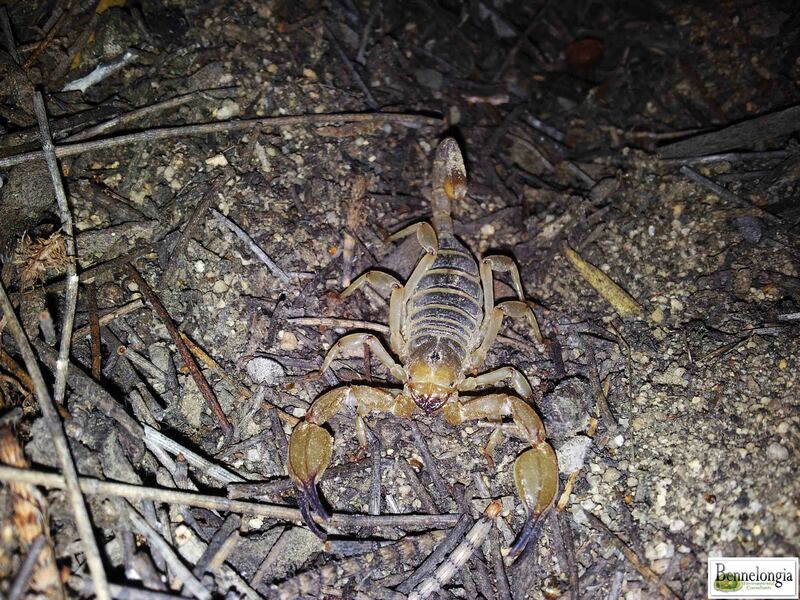 Scientists are now investigating if a new species of scorpion has been discovered after a community-based survey held in the central Wheatbelt. More than 50 volunteers including local families, scientists and wildlife enthusiasts gathered at the Korrelocking Townsite Reserve, just east of Wyalkatchem. The weekend was part of a 24-hour search to identify as many species of plant, animal and fungi as possible in the 320-hectare patch of remnant vegetation. 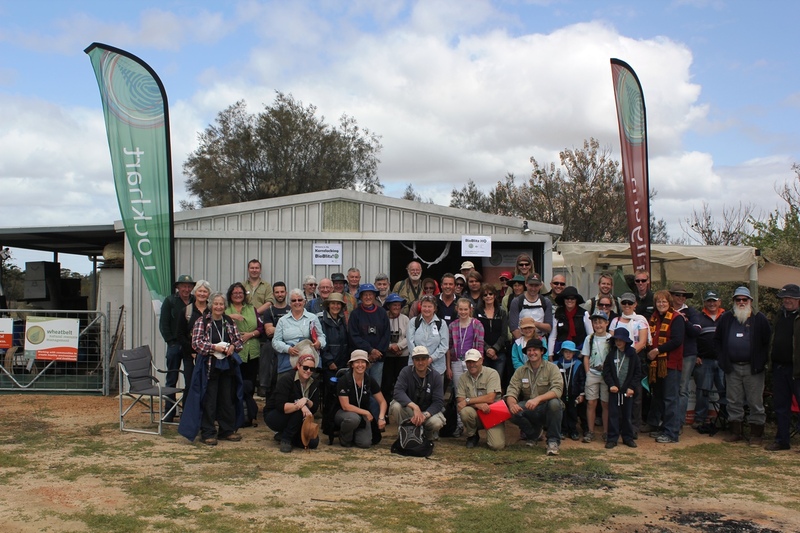 Natural resource management group Wheatbelt NRM organised the Bioblitz, which resulted in more than 250 species being identified. Previously the area was only known to have about 180 species. Wheatbelt NRM’s regional land care facilitator Mick Davis said the Bioblitz was about raising awareness of the diversity of life in our Wheatbelt backyards and engaging with local community members. “The Korrelocking BioBlitz was about having a massive search for what is out there and then using that information to inform and assist the community,” Mick Davis said. “The scorpions were collected by ecologist Michael Curran and will be sent to the WA Museum for formal identification. “The collections are unique because the scorpions have never been found in this area before.” Mick said other specimens would also be sent for further examination including spiders, centipedes, slaters, pseudo-scorpions and millipedes. “Other exciting discoveries included the square tailed kite, a bird never found in this area before, a fat tailed dunnart and we’re following up a sighting of a southern brown bandicoot,” Mick Davis said. “People that have been observing wildlife in the area for more than a decade were still making new discoveries.” The weekend’s activities were funded through the Australian government’s Caring for Our Country program, with support from the shires of Wyalkatchem, Koorda, Mt Marshall, Trayning and Westonia. Armed with this new information, Wheatbelt NRM will prepare a report for the Wyalkatchem Shire Council and community to consider. The plan will identify recommendations for future management activities, including pest control and fire management priorities. Media contact: Mick Davis, Wheatbelt NRM, 9670 3100 or 0428 969 096.